My friend Susan had a dream, after a long career as a nurse, she decided to venture into something different for herself. She wanted to start a goat sanctuary for women and children who need emotional healing. After three years, she was finally ready to bring it to life. Over the weekend, I joined friends and family as they celebrated the Blessing of the Farm marking the official opening of the sanctuary. Some of us were more willing than others to come meet the goats up close, but everyone was equally inspired by Susan’s excitement. Her love for the goats and the smile on her face as she described each of the goats was truly contagious. A prayer followed by a toast with Mimosas, strawberries and sugar cookies for guests, and animal-shaped cookies for the goats couldn’t be missed. 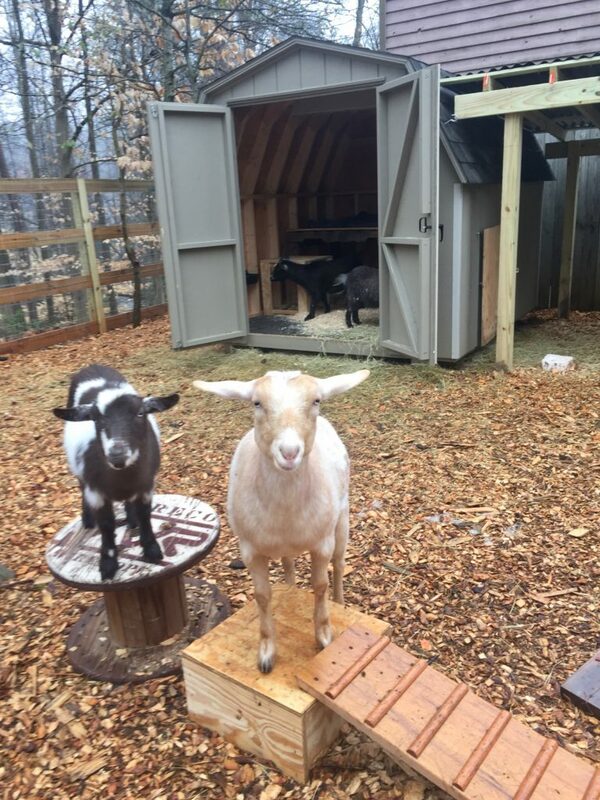 Susan talked to us about the energy of goats; for some, goats mean the ability to climb new heights or to accomplish new endeavors. 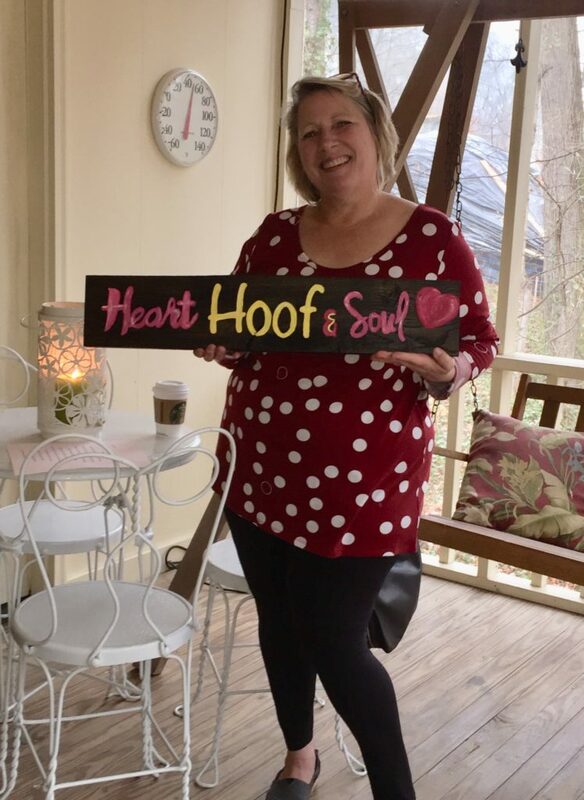 The name of the farm was revealed, it is called “Heart, Hoof & Soul,” and it could not be more appropriate. I see how women and children who visit this sanctuary will fall in love with the spirit of love, the kindness around the farm, and the playfulness of my new friends, the goats who have been named after famous superstars: Patrick Swayze, Lady Gaga and Taylor Swift, among others. I think we all should dream, and because I’m big on dreaming I’m glad that Susan didn’t give up on hers. She followed her heart and she followed her joy. Here’s to a long list of visitors who may find peace, joy and healing among the friendly hoofs of my new furry friends.